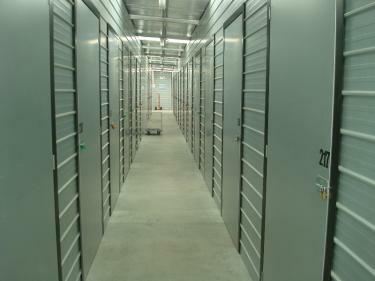 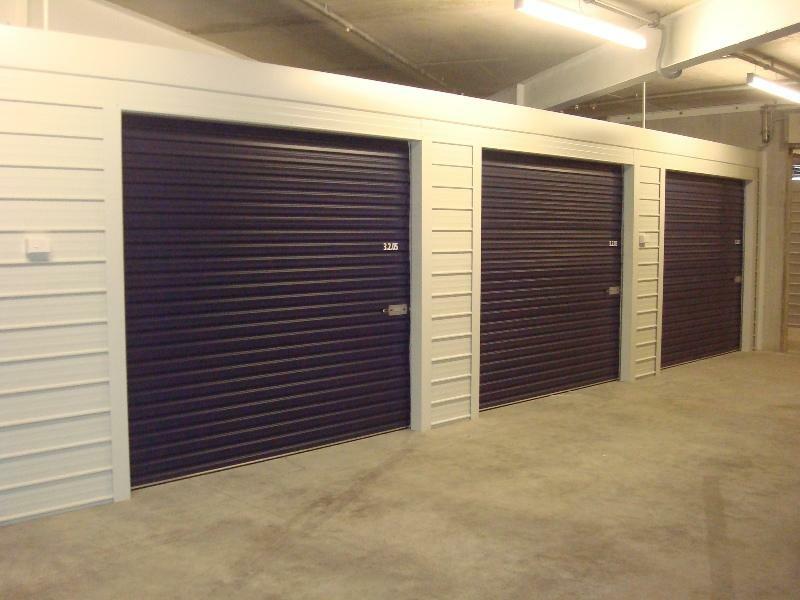 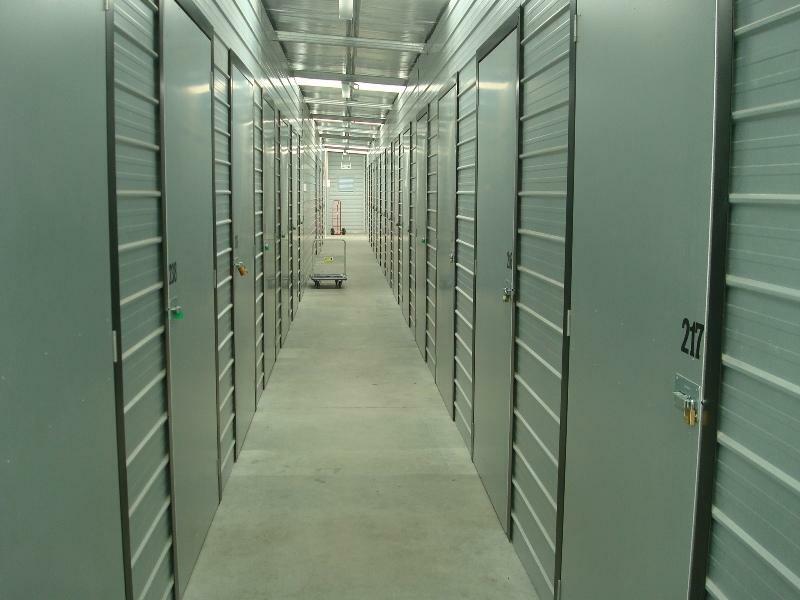 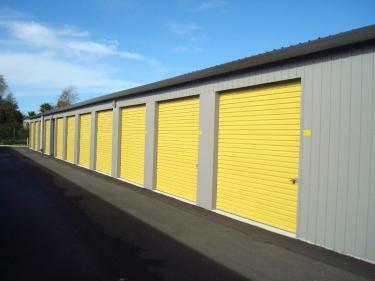 Having been involved with Self Storage for the last 20 years we can optimise your building and unit layouts to get the most economical and user friendly design. 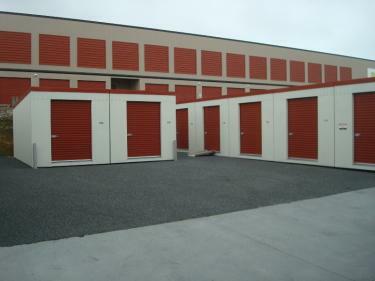 We take into account unit size/mix for your area so you are able to rent out all your units. 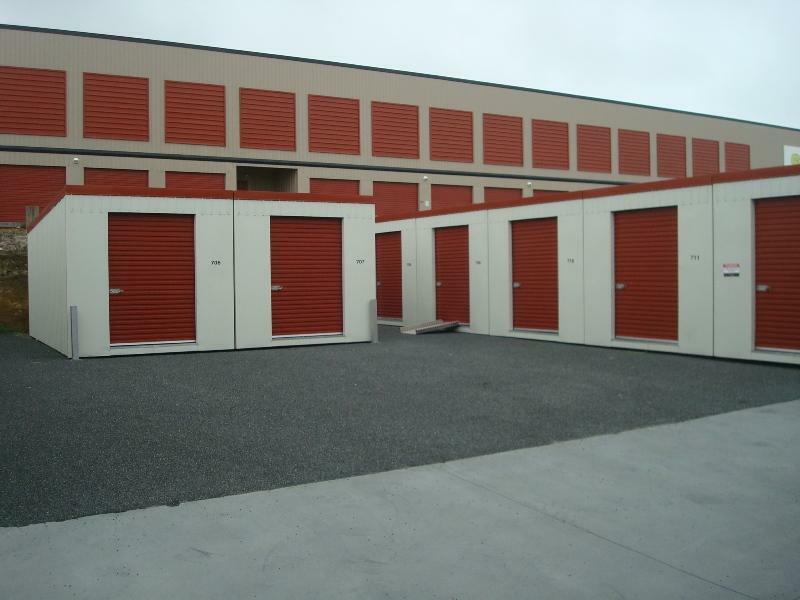 We also work with our engineering professionals so your facility complies with the building codes that apply to New Zealand.